At WinterWonderGrass, what we believe is lost in cyber communication and mega festivals is the undiluted essence of a gathering—that which is seen, interpreted and shared through the human experience. It’s why we cultivate community-driven functions intended to leave attendees feeling inspired and fulfilled by authentic music, community integration, handcrafted libations and partners. From our humble beginnings in a small mountain town parking lot to our present internationally recognized locations, the essence and soul of WinterWonderGrass has remained true. 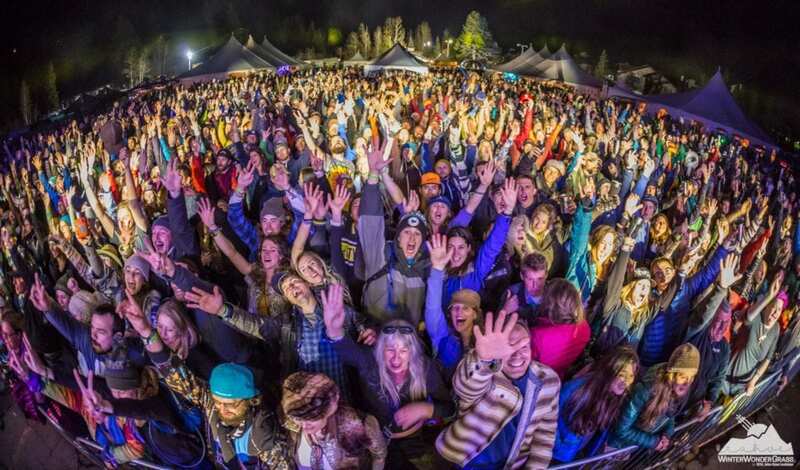 The finest ingredients of the mountain lifestyle are woven together to craft an experience of natural elation, delivering a batch of fulfillment and a dose of memories to music enthusiasts and global winter audiences. 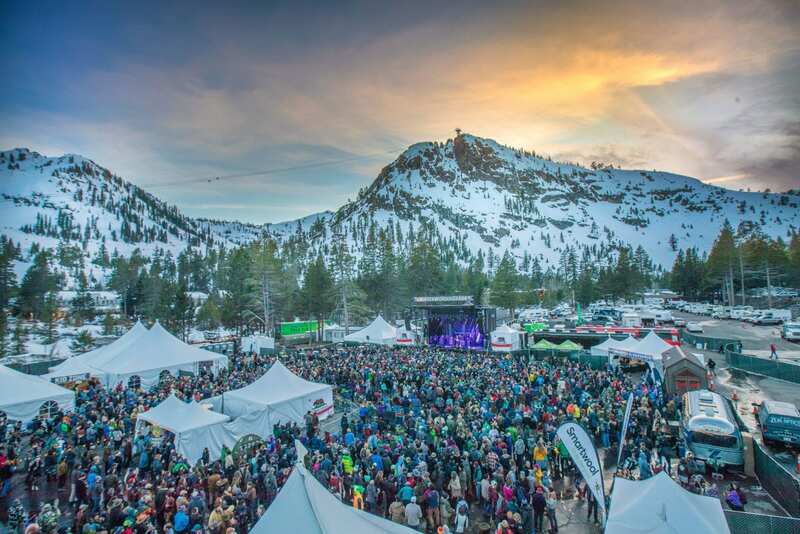 The WinterWonderGrass 5th annual Squaw Valley Alpine Meadows festival features more than 20 artists on three heated indoor stages and one outdoor main stage. 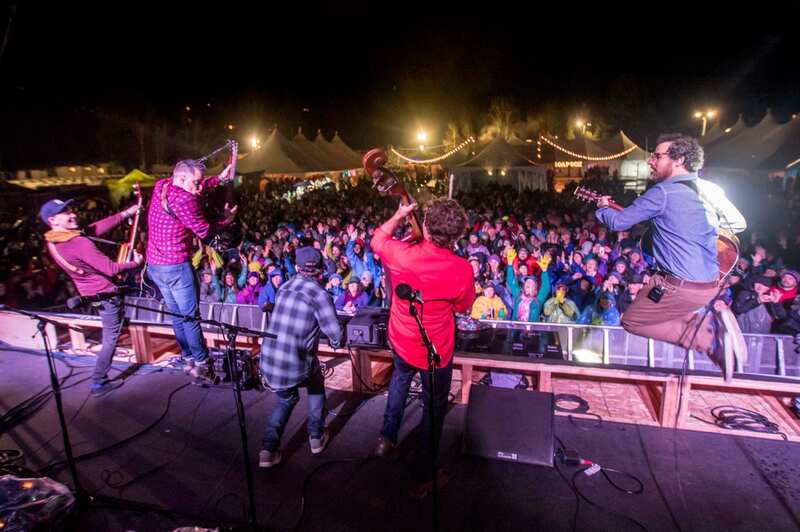 With headliners Greensky Bluegrass, Trampled by Turtles, Leftover Salmon and Sam Bush Band, the festival returns to its home away from home March 29–31, 2019. WinterWonderGrass is committed to aligning with communities, artists and partners who share the focused commitment to sustainability, philanthropic endeavors and the roots of mountain culture. Since our inception, we have contributed $100,000 to local environmental groups, youth education programs, and local and global humanitarian causes. Additionally, we work closely with organizations that allow it to thrive in a capacity where sustainability is top of mind. Waste-Free Earth, for example, a full-service sustainability company, offers a broad range of services, including sustainability direction. Through our combined efforts, we are proud to have diverted 80 to 90 percent of our waste to recycling rather than landfills each year. WinterWonderGrass Tahoe is on sale for 2019. Visit www.winterwondergrass.com for more information.